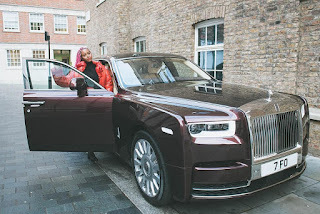 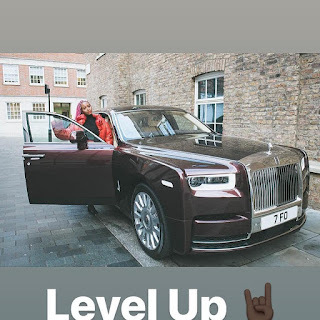 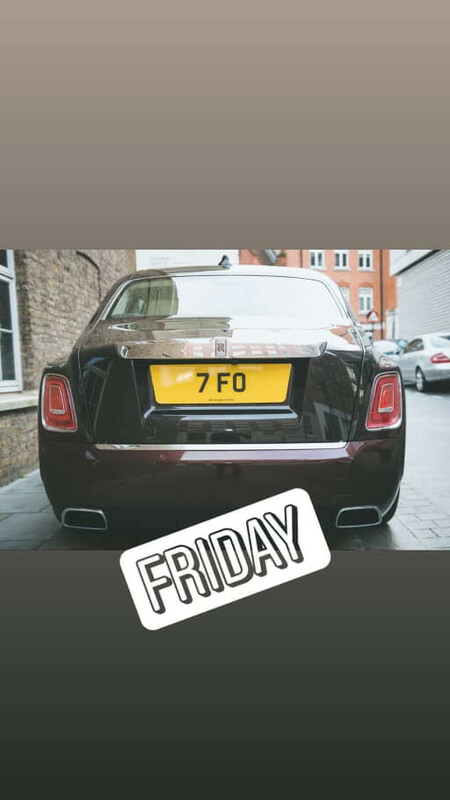 Daughter of billionaire-Femi Otedola, Florence Otedola popularly known as DJ Cuppy has joined the league of Nigerians using Rolls Royce, the DJ took to her Instagram page to show off a Rolls Royce Phantom which she says she waited for 13 months for it to be built to her specification. She didn't say if she bought it herself or was a gift from her papa. 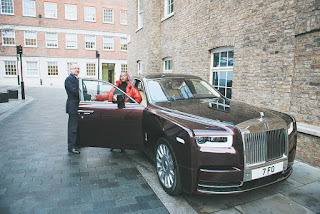 ''After a 13 month wait, finally picked up my new specially built order! Florence Ote #NewYearNewRide"